Low deposit and low monthly repayments on selected Sportster® & Softail® models. 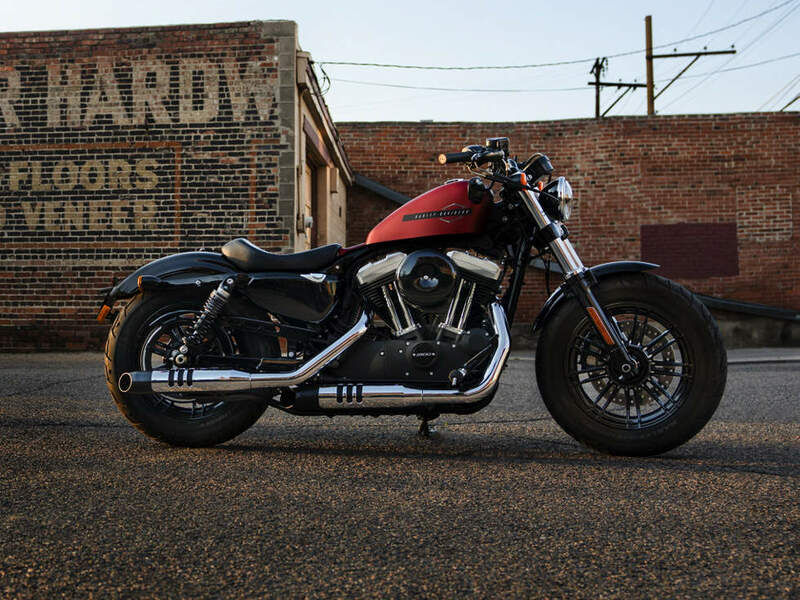 Available on selected Sportster® and Softail® models from now until 31st May. The city is waiting for your presence and a brand new Sportster® or Softail® model could be right around the corner for much less than you think. It's time to get even with low deposit and low monthly repayments on selected Sportster® and Softail® models. to find the perfect road companion. Harley|OWN™ (Personal Contract Purchase) is provided by Harley-Davidson Finance, a trading name of Black Horse Limited. This finance offer is only available through Harley-Davidson Finance, St William House, Tresillian Terrace, Cardiff, CF10 5BH. Credit is subject to status and is only available to UK residents aged 18 and over. Finance offer ends 31st May 2019, examples correct at the time of production but may be subject to change. With Harley|OWN™(Personal Contract Purchase) you have the option at the end of the agreement to: (1) RETURN - Return the motorcycle and not pay the Optional Final Repayment. If the motorcycle has exceeded the maximum agreed mileage a charge of 6p plus VAT will apply per excess mile. If the motorcycle is in good condition (fair wear and tear accepted) and has not exceeded the maximum agreed mileage you will have nothing further to pay. (2) RETAIN - Pay the Optional Final Repayment to own the motorcycle or (3) RENEW - Part exchange the motorcycle subject to settlement of your existing finance agreement; new finance agreements are subject to status.